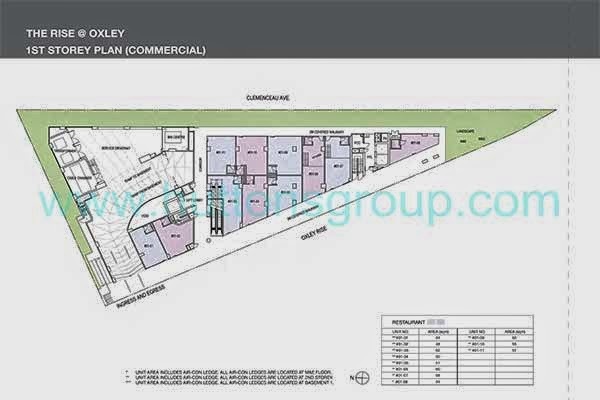 The Rise @ Oxley Residences is surrounded with great and modern facilities all over the place. Developed by well-known developer the Oxley Holdings with great architectural designs, well-equipped with elegant interiors and exteriors. 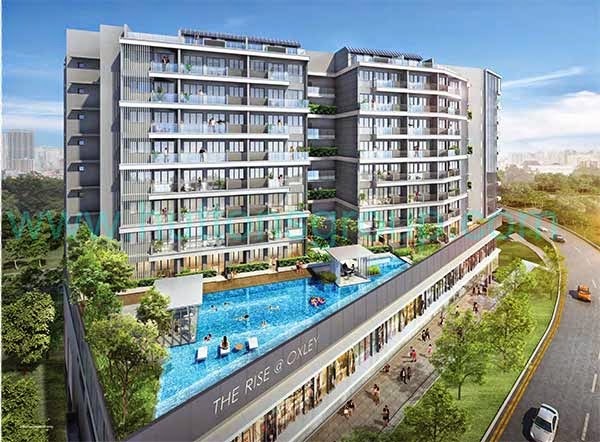 The Rise @ Oxley Residences is well-connected with wide array of amenities like malls, clubs, parks, banks, schools, bistros etc. Whatever your choices are, you're never far from most activities. 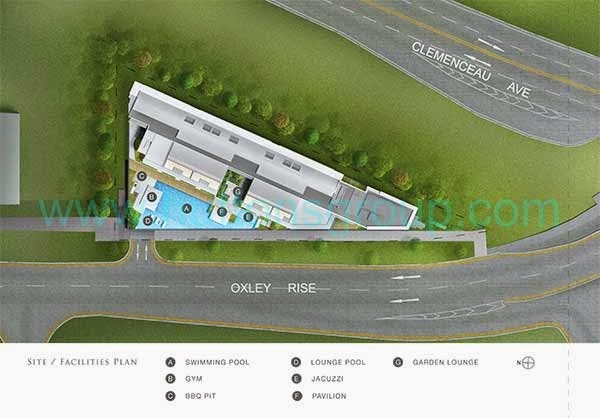 Experience the luxurious life offered by The Rise @ Oxley Residences. 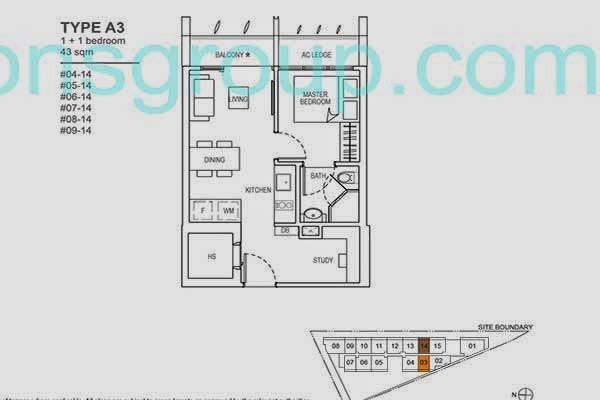 The Rise floor plans is currently not available. Enter your contact details below and download the brochure. Stay tune for updates of The Rise price and floor plans.